Line Array theory has been around for decades; however, there is much more to Line Array systems than just the theory. 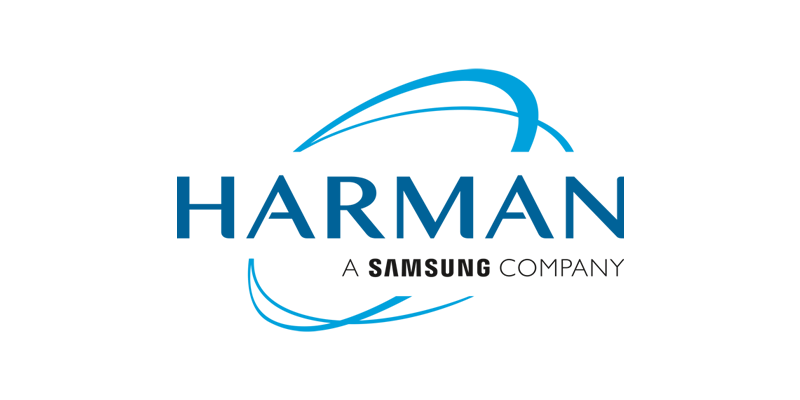 This seminar gives a overview of the practical use of Line Arrays. Sound Technology’s Stuart Strachan and Ben Todd present a concise overview of line array design and deployment, including the use of prediction, monitoring and optimisation software, using JBL’s VTX A12 and Rational Acoustics Smaart v8. A 1 hour "hands on" introduction to ChamSys MagicQ console range and software. Learn to use MagicQ, patch a new show, create Cues and FX. ChamSys will be giving away FREE MagicDMX USB-DMX Lighting control interfaces to the first 100 people that sign up to our training sessions and then attend on the day. Richard Wear from Interfacio walks through the importance of a succinct CV to ensure the best chance of getting your foot in the door for that dream job! You will be able to experience a behind-the-scenes tour of Production Park - a unique support environment for the live events industry that unites technology, creative spaces and education. 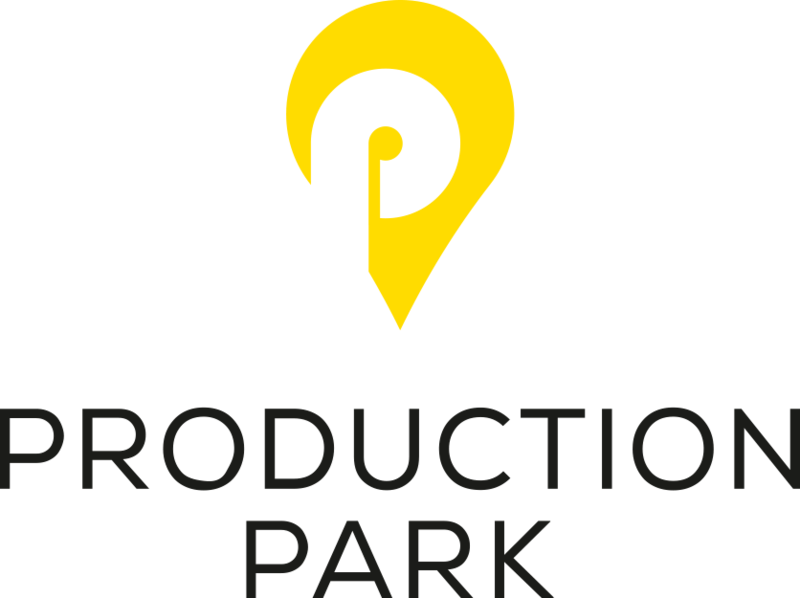 Founded in 2015 with the express intent of being ‘Where Live Industry Lives’, Production Park is now home to more than 20 live events businesses, arena-sized rehearsal studios and a dynamic and creative cohort of over 200 students. It is an international destination of choice for technically challenging live productions and the only place on earth where that pioneering work is continually fed back into the educational ecosystem that will sustain our unique industry into the future. in front of a crowd of potential future colleagues and employers. which is open to all colleges and universities across the UK.